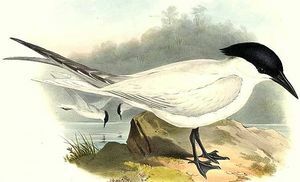 : 85 à 103 cm. 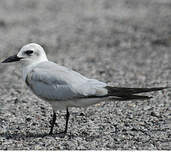 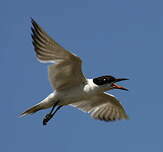 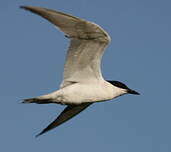 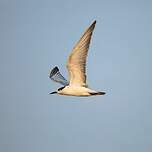 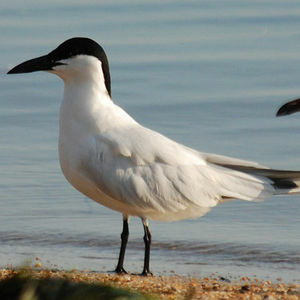 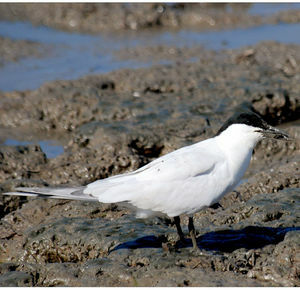 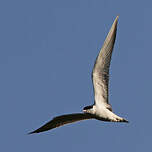 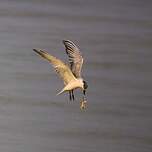 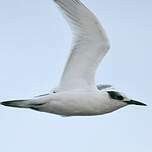 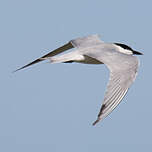 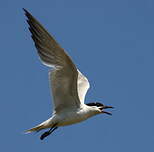 Gull-billed Tern (Gelochelidon nilotica) is a species of bird in the Laridae family. 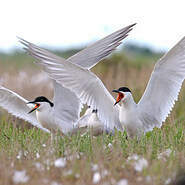 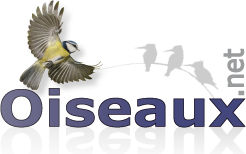 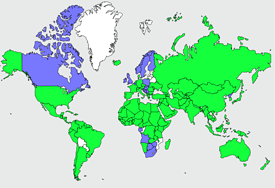 Wetlands (inland) : Permanent Rivers/Streams/Creeks (includes waterfalls), Permanent Freshwater Lake.